 Navy Archives - AutoNetTV Media, Inc. The Navy is actively recruiting displaced automotive engineering professionals. read more Modern automotive engineering includes a strong diagnostic component.